Proper supply of oxygen gas and other essential gases to the poultry house from the outside air. Cooling and warming according to the necessity. Heat dissipation and temperature distribution in a proper basis. Removal of excess moisture, dust and dirt. Providing fresh air to the chickens and birds inside the poultry farm. For high density population of livestock and poultry in confinement, proper ventilation is a must. Ventilation removes odors, dust, moistures and excess heat from the room and maintains a healthy environment. 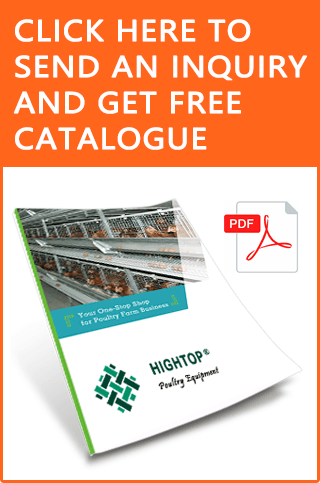 Providing proper and long lasting ventilation can be a promising poultry grower. Fresh air: no ventilation dead area inside the house, so each chicken can get fresh air. Design the system with extreme climatic conditions of the area in mind. 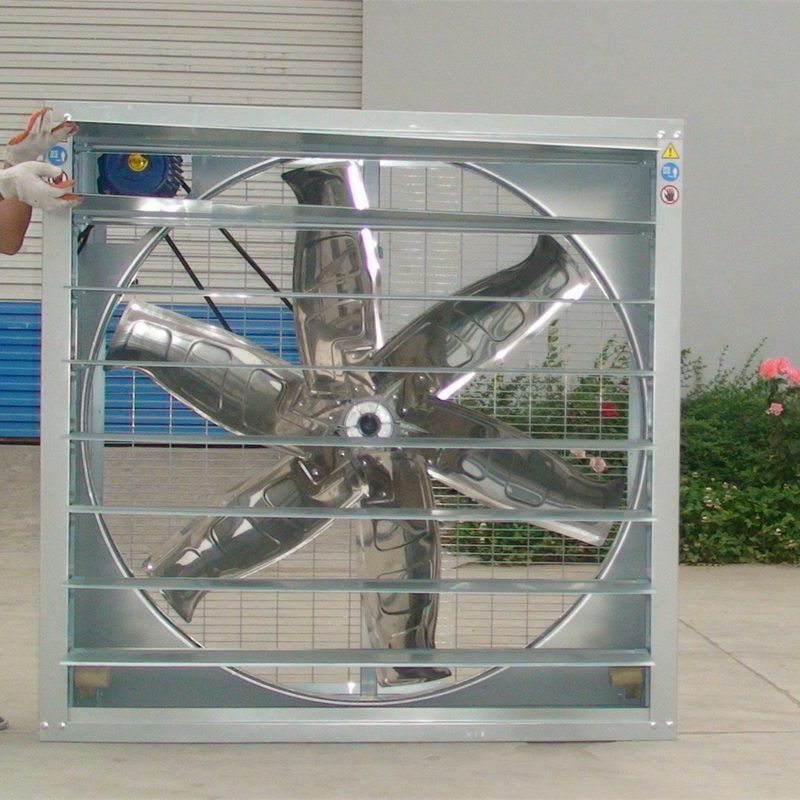 Follow the design and specifications when you install the ventilation equipment. For system balance, the building should be filled with birds to the designed capacity. Insulation of the structure must be based on the intended use and local weather conditions. How to Start Poultry Farming Business? No.105 Bolin Village, Anping County, Hebei, China.